In the universe of eating, 40 years is a long time. The foods we happily ate a few months ago—say, unicorn cake—become dated as swiftly as the next trend arrives. 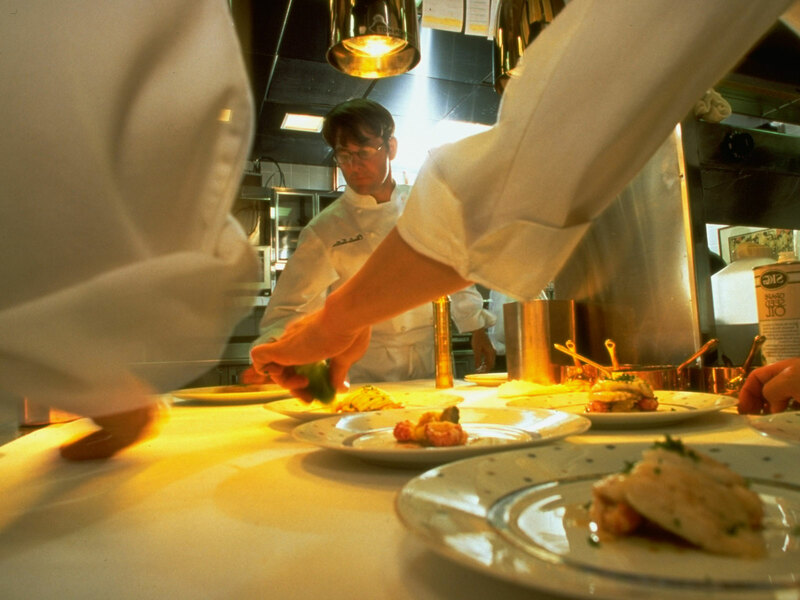 Over the past four decades, the restaurant world has undergone massive transformations—in the realms of service, style, leadership, and design. These 40 restaurants, some newly opened and some long closed, have paved the way for the country's current dining landscape. As you'll notice, some of the restaurants on this list opened more than 40 years ago, but they've continued to impact the past four decades of American dining, while others on the list opened as recently as 2017 and have already become canon. 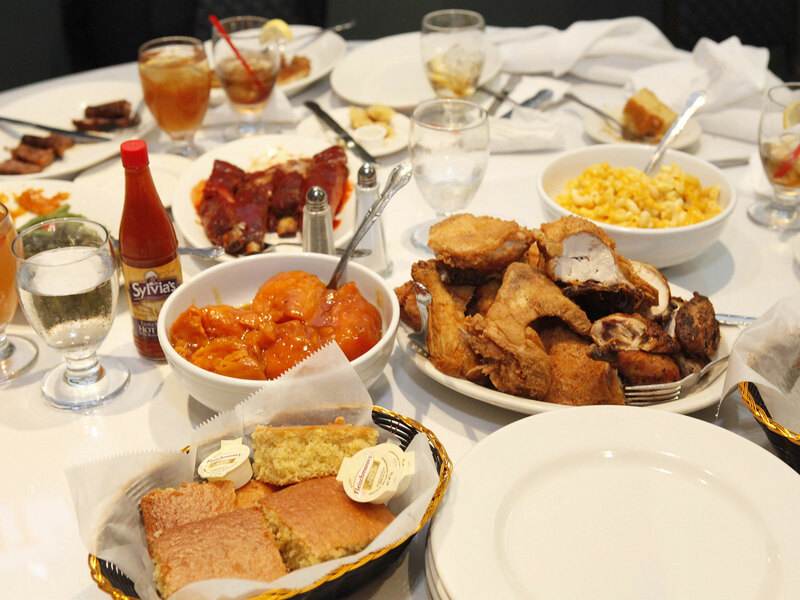 The fine-dining Garden District restaurant that shepherded the careers of chefs like Paul Prudhomme and Emeril Lagasse set the standard for upscale New Orleans dining for decades to come, establishing NOLA as an American culinary capital and hotbed of talent. Initially opened in 1893 as "Emile Commander's Palace Saloon," the restaurant took on its modern identity as an "haute Creole" giant (and jazz brunch destination) after being purchased by the Brennan family in 1974. 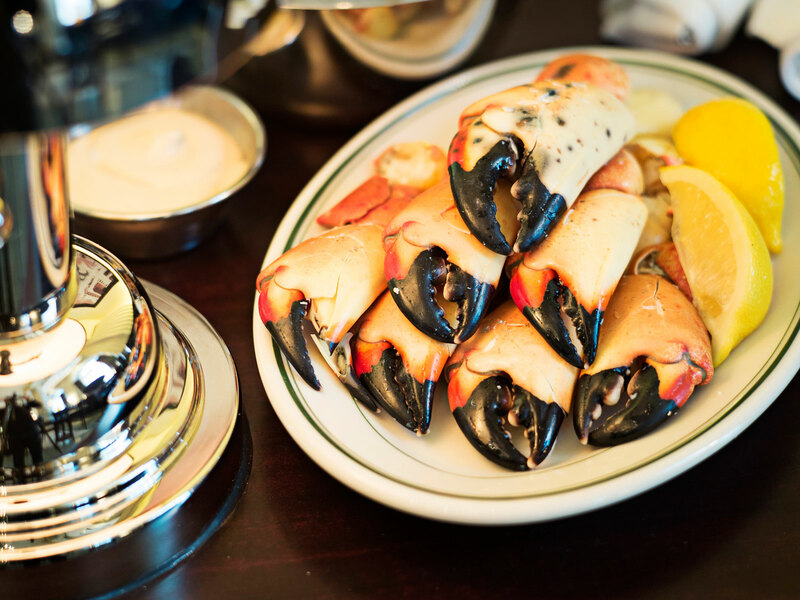 While Joe’s Stone Crab opened over one hundred years ago (in 1913, to be exact, as a stand by the beach), the classic Miami restaurant's influence on the crab and seafood industries will echo for decades to come. The top buyer of Florida stone crab, the white-tablecloth standby is the textbook definition of “an institution,” hosting such stars as Al Capone, Frank Sinatra, and countless politicians, not to mention its role in granting Key lime pie the celebrity it deserves. The art-filled New Orleans restaurant is as much an institution for its consistently excellent Creole cooking as it is for its active role in the civil rights movement. 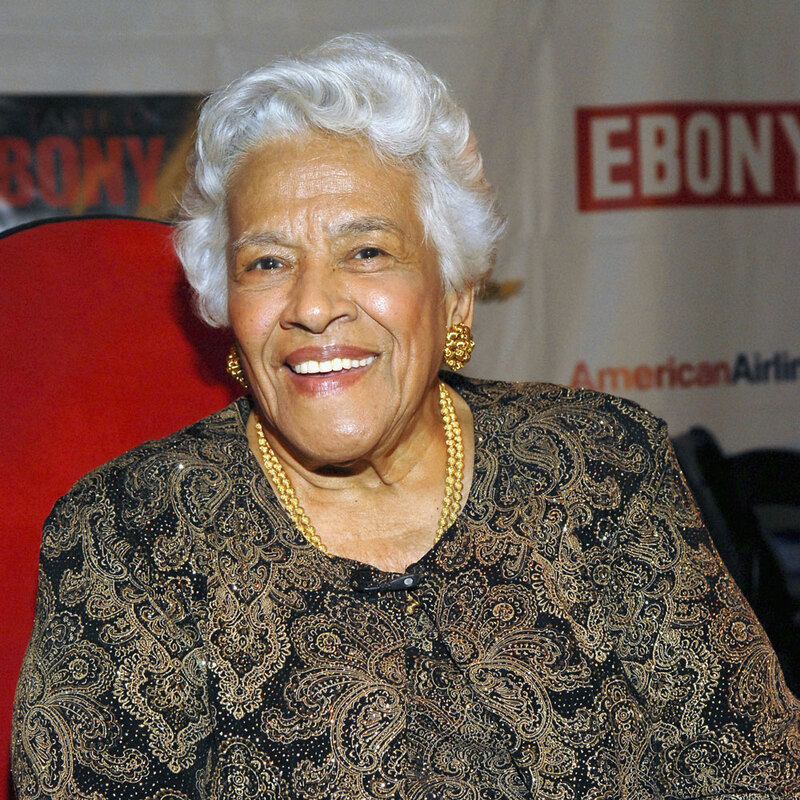 Chef and icon Leah Chase, known as "the Queen of Creole Cuisine," hosted members of the NAACP, civil rights leaders (including Dr. Martin Luther King Jr.), black voter registration organizers, and prominent intellectuals at the restaurant throughout the 1950s and onwards. What’s more, 95-year-old Chase still serves some of the best gumbo and fried chicken in the city, having helped raise the national profile of both dishes. We are all indebted to André Prince Jeffries for creating one of the best home-grown American triumphs; fiery, crispy, tangy hot chicken, crowned with a pickle or two. 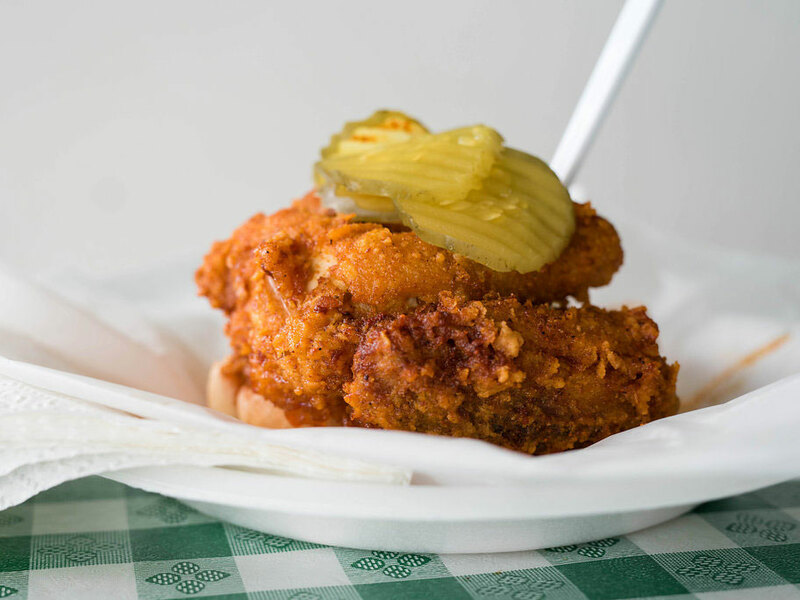 Prince’s, the old-school (and unrivaled) spot for what is now known as Nashville hot chicken, has inspired dozens of imitators around the country, and we’re not even mad—we’re just patiently waiting for hot chicken to achieve burger-levels of ubiquity. While Canlis has been an essential Seattle fine-dining stalwart for over six decades, its greatest strength might be its capacity for reinvention while consistently delivering excellence in service, cuisine, and vision. We don’t like to throw around the word “timeless,” but there’s no better word to describe the modernist, Pacific Northwest destination, where Blanca alum Brady Williams has been wowing diners (and us) with his bold sensibility since 2015. A Harlem landmark since 1962, the soul food restaurant is one of New York’s most historic, bearing witness to some of the country's most dramatic changes. In addition to serving the best fried chicken, ribs, and coconut cake this side of the Mason Dixon line, founder and entrepreneur Sylvia Woods (aka “The Queen of Soul Food”) has hosted such prominent figures as Nelson Mandela, Diana Ross, Bill Clinton, Magic Johnson, Al Sharpton, and tourists from around the world who consider her restaurant to be a non-negotiable city stop—because it absolutely is. 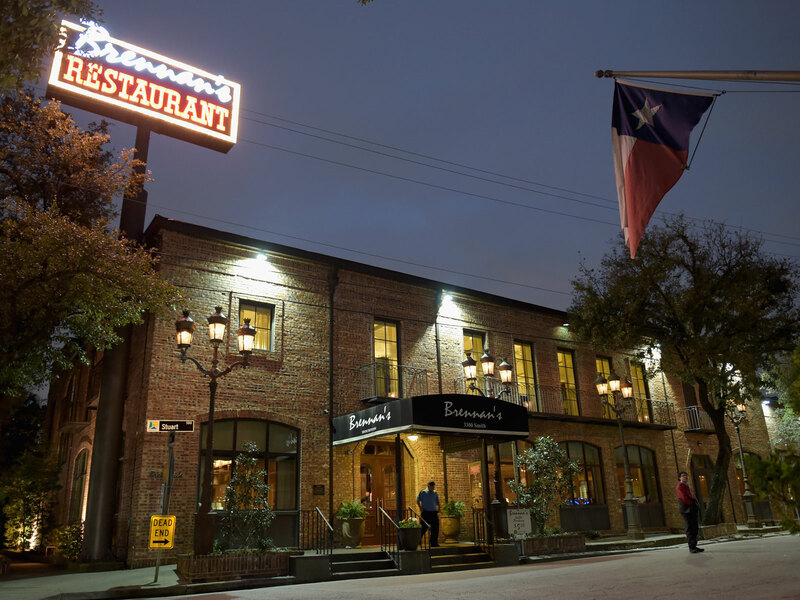 Part of what makes this Creole fine-dining landmark so special is the chefs it launched to stardom: Underbelly and UB Preserv’s Chris Shepherd, for example—a visionary who represents the best of Houston’s restaurant boom—got his start in the Brennan’s kitchen. 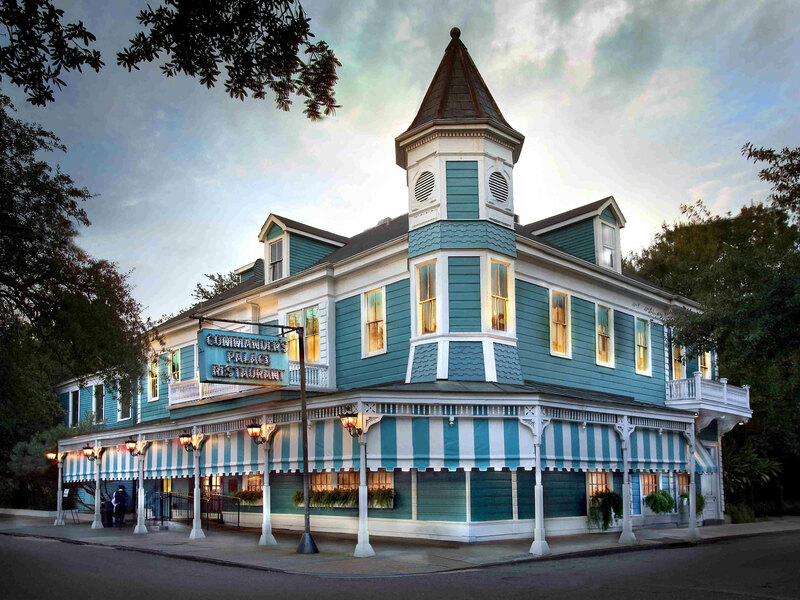 The sister restaurant of Commander’s Palace in New Orleans, also included on this list, Brennan’s has endured as one of the best Southern restaurants in the country, even after burning down in 2017 during Hurricane Ike. 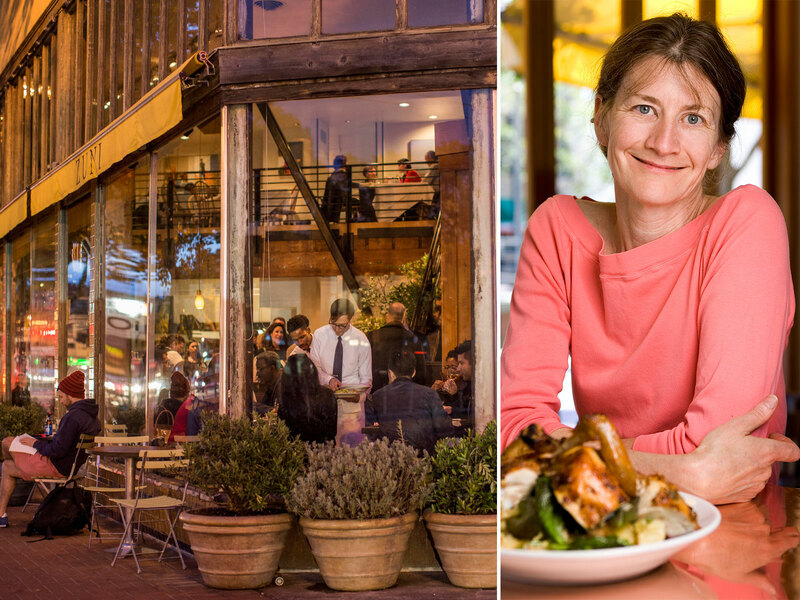 Alice Waters’ cozy, two-story Berkeley restaurant has been a pivotal force in American culinary culture since opening its doors in 1971, pioneering a focus on local ingredients that’s now standard among fine-dining restaurants. Waters cultivated close relationships with farmers and producers in the area, ensuring that each product's quality was responsible for making Chez Panisse's food extraordinary, more than any fancy technique. Many attribute the restaurant, and Waters' advocacy, with the creation of what is now known as "California cuisine." San Francisco's The Mandarin was open from 1968 to 2006. 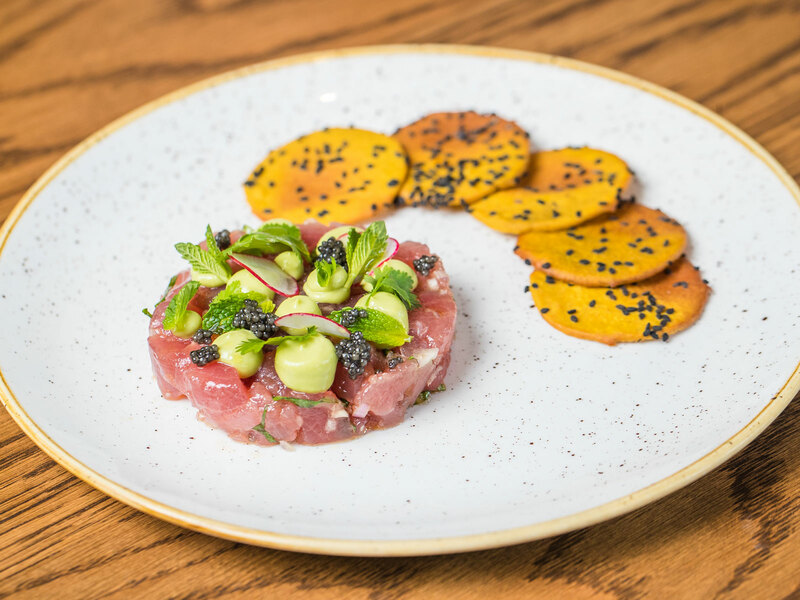 Celebrating its fortieth anniversary this year, the luxury restaurant and inn inspires pilgrimages for the decadent, immaculately plated food of five-time James Beard Award-winner Patrick O’Connell. A temple of refined American dining, The Inn at Little Washington is nestled in the foothills of the Blue Ridge Mountains, offering breathtaking vistas that are matched only by the menu. 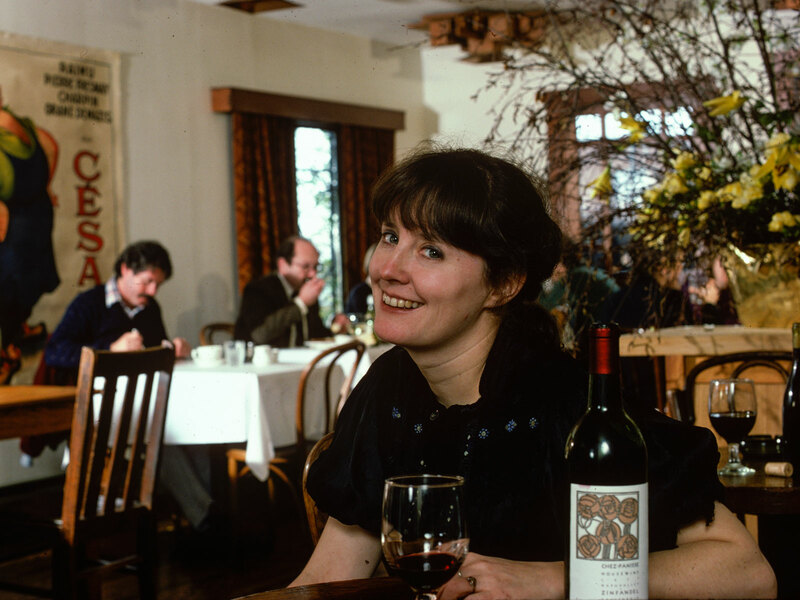 The late Judy Rogers is a Bay Area legend, and her legacy—Zuni Café—electrified the city's gastronomic landscape, earning a 2003 James Beard Award for Outstanding Restaurant, a few decades after its 1979 opening. And it's not an exaggeration to declare that Zuni’s classic roast chicken, served with bread salad, is one of the most precious American treasures—and the perfect embodiment of Rodgers’ impactful ethos of simplicity. 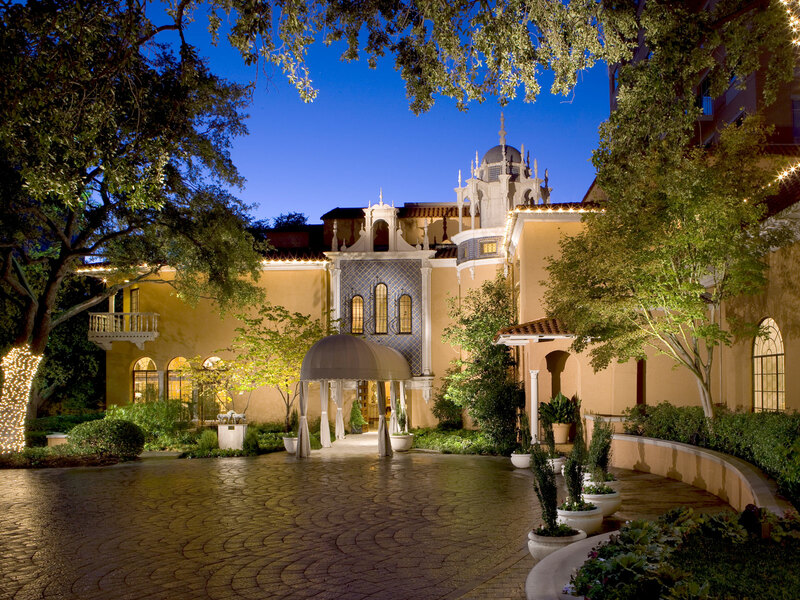 Located in an extravagant estate that screams "special occasion," the Dallas fine-dining gem opened to glowing reviews, with forward-thinking food and a wine list that prominently featured Texan producers. The space and cooking may evoke a European sensibility, but The Mansion is all Texas, invigorating the Dallas dining scene long before there was any scene to speak of. In 1982, an Austrian-born chef changed the L.A. dining landscape forever, while ushering in a new era of the celebrity chef—Wolfgang Puck. 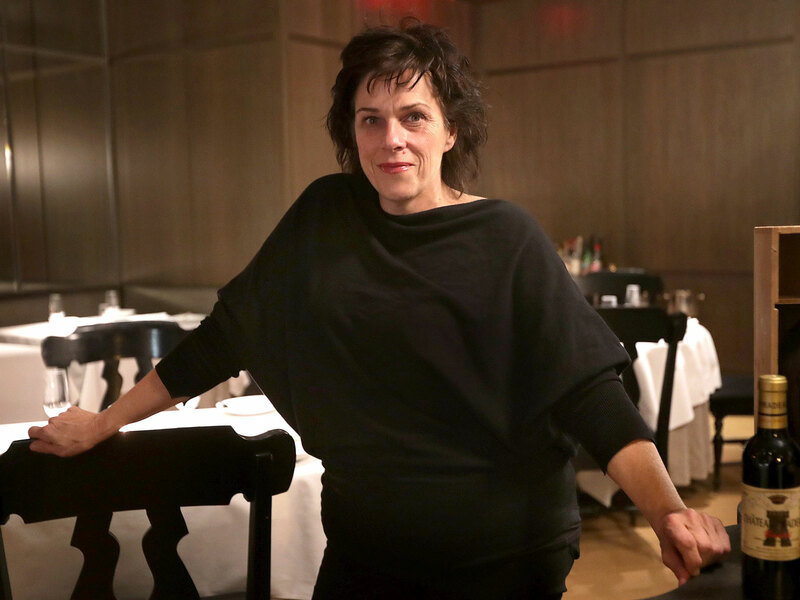 Puck’s flagship restaurant would become an A-list hotspot within a matter of years, as he helped shape contemporary, market-driven American dining. 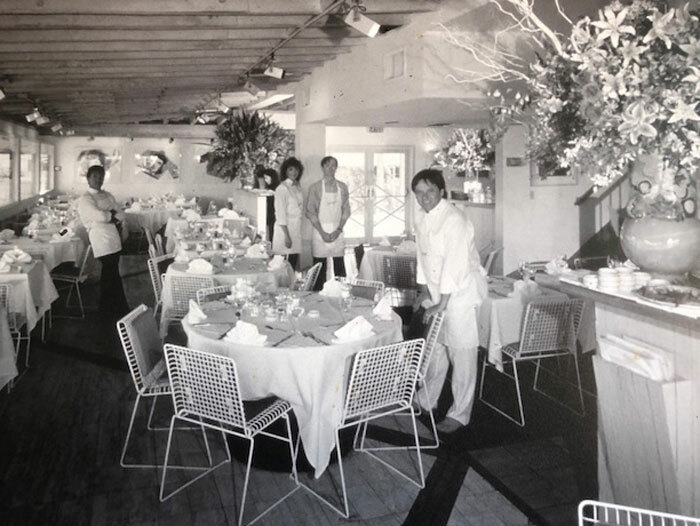 Decades later, Spago remains one of California’s most essential restaurants and Puck, one of America’s most essential (and ubiquitous) chefs. Named the Most Outstanding Restaurant in America by the James Beard Foundation in 2018 (after nine nominations), the Birmingham restaurant has been making waves since 1982, offering a daily-changing menu showcasing upscale Southern cuisine with a French sensibility. 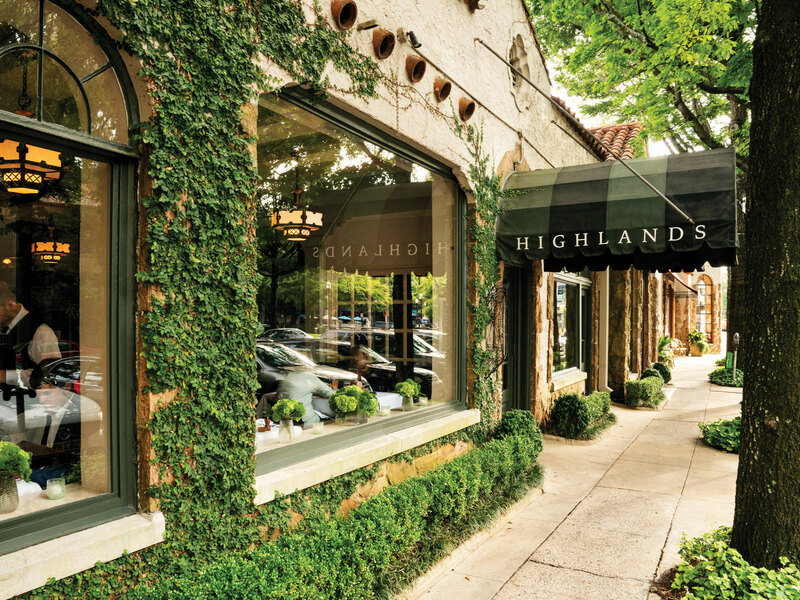 Highlands raised the culinary profile of Birmingham, and proved that first-rate dining could thrive outside of America's larged cities. Dolester Miles, who won the James Beard Award for Outstanding Pastry Chef in 2018, has been making detour-worthy desserts (like her revered peach cobbler) at Highlands for over three decades. 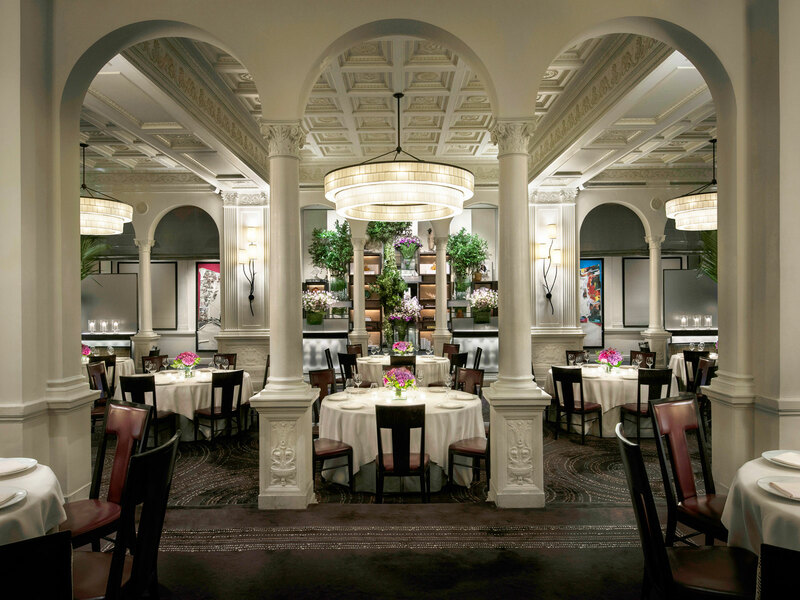 Charlie Trotter's was open in Chicago from 1987 to 2012. 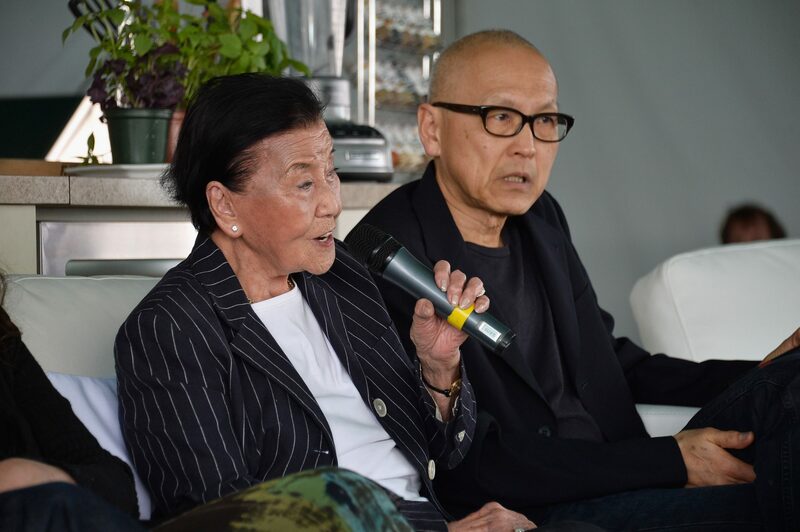 Nobu Matsuhisa’s namesake sushi restaurant has been a dynamic force since opening in Beverly Hills flagship in 1987, allowing the celebrity chef to launch a global hospitality empire while re-writing the script for sushi in America. Matsuhisa’s Peruvian-inflected menu inspired trendy restaurants for decades to come and solidified Nobu as the world's most recognizable name in sushi. In 1988, we named Daniel Boulud a Best New Chef, as difficult as it is to imagine him ever being “new.” At the time, he helmed the kitchen at Le Cirque and would go in to open his namesake Daniel in 1993 on the Upper East Side. 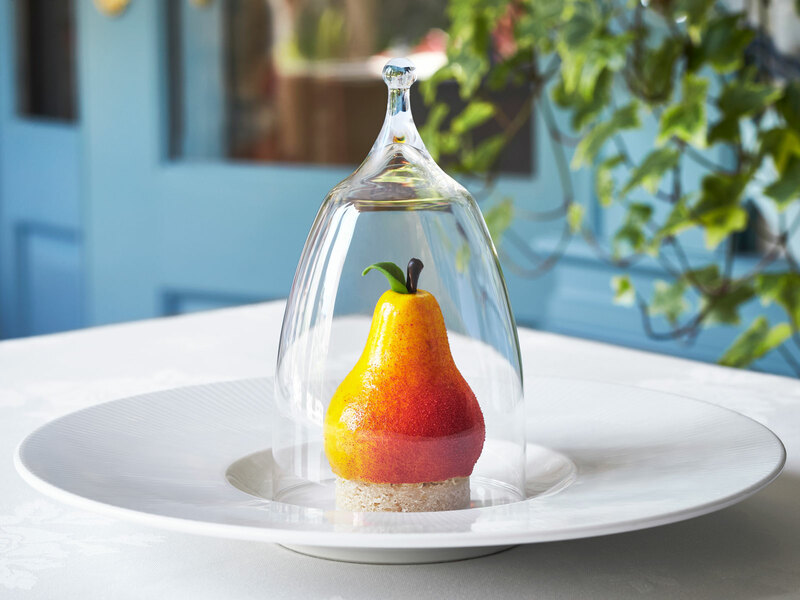 The two-Michelin-starred restaurant became one of the most elegant dining rooms in the city, and one of the more memorable French fine-dining experiences in the country, eventually securing Boulud's restaurant mogul status. 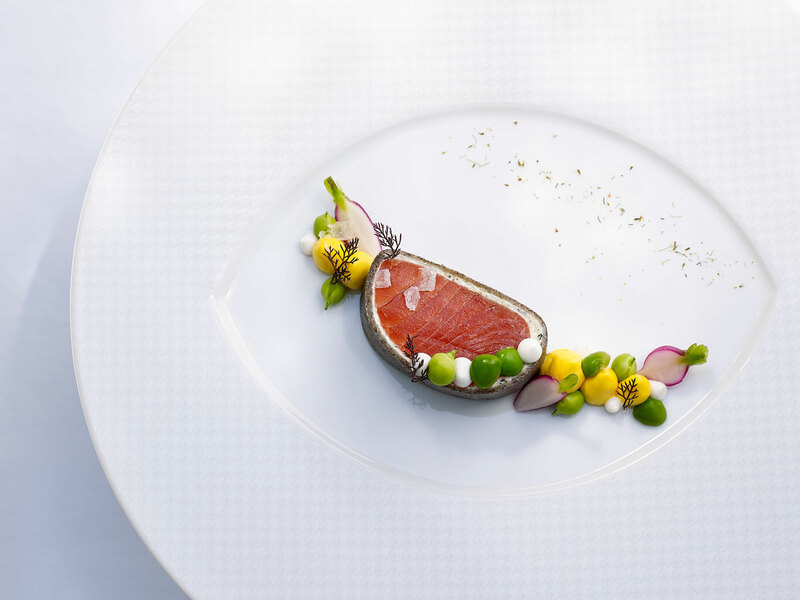 Revered by the public and culinary elite equally, Thomas Keller is a global phenomenon. 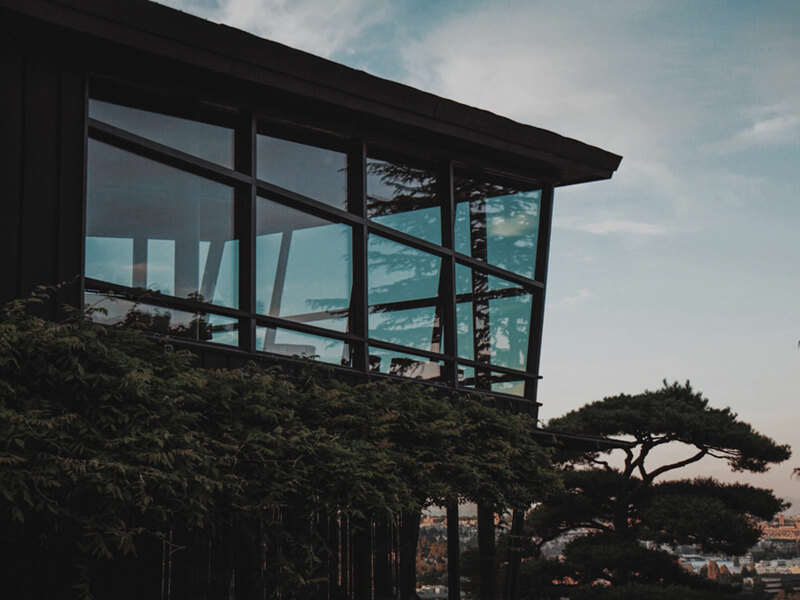 After opening his French fine-dining flagship The French Laundry in Napa Valley, the buzz was immediate and enduring—a testament to Keller's singular vision as a chef. As F&W senior editor David Landsel puts it, “He was all we talked about for, like, a decade.” Keller's Bouchon empire now spans the globe, and the chefs who’ve worked under him—so, so many—launch empires of their own. 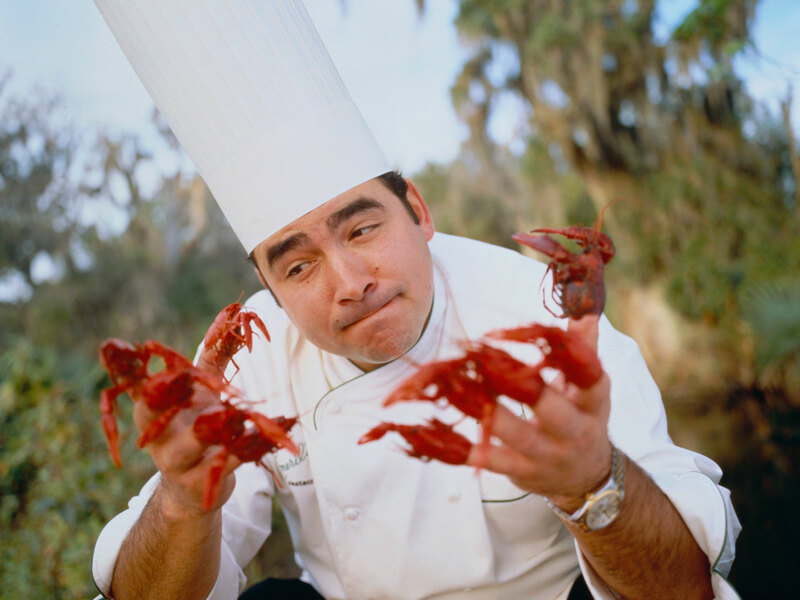 One of the first big-name chefs to open a concept on the Las Vegas strip—yes, there was a time when that wasn't the thing to do—Emeril Lagasse helped launch modern Vegas dining culture by opening at MGM, while solidifying his celebrity and his New Orleans-adjacent brand, which he would continue to spread across the country with quality restaurants and television shows. 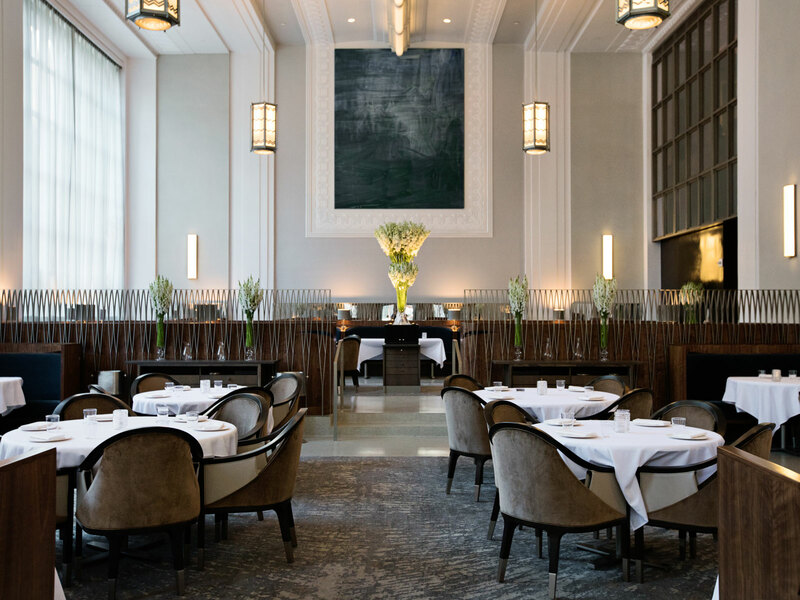 Named the World’s Best Restaurant in 2017, the NYC landmark of tasting menu excellence offers diners an experience unlike any other, thanks to the exacting vision of co-owners Will Guidara and Daniel Humm, who've matched the cuisine with hospitality that's equally breathtaking. Despite closing for months-long renovations in 2017, EMP re-emerged stronger than ever. Ming Tsai was one of the country’s first celebrity chefs, and he deftly navigated the balance between opening restaurants and managing a public persona, earning acclaim in both arenas. 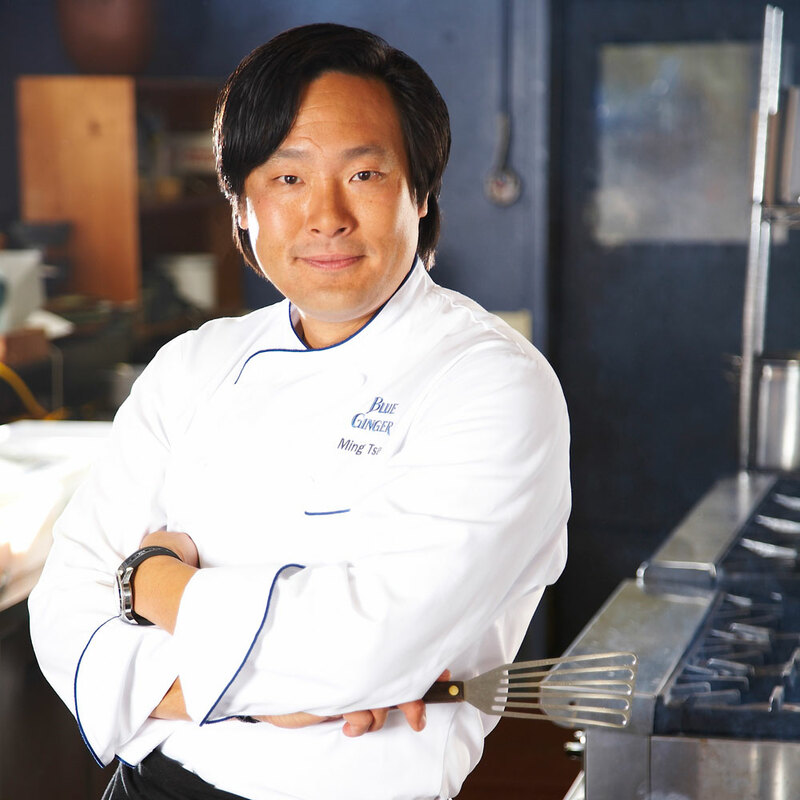 After opening Blue Ginger in Wellesley, Massachusetts in 1998 and receiving attention from outside of the Boston orbit, Tsai went on to host East Meets West on the Food Network from 1998 to 2003 and Simply Ming, currently in its fifteenth season, and author five cookbooks, all while continuing to open restaurants that matter, most recently Boston’s Blue Dragon, a tapas-style gastropub, in 2013. Blue Ginger was open from 1998 to 2017. 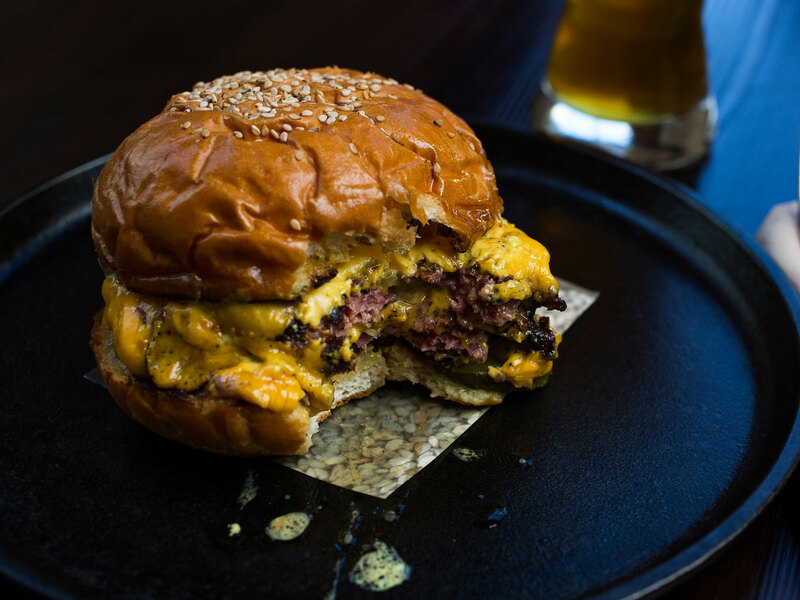 No matter how you feel about the fast-casual hamburger chain, or how loyal you are to In-N-Out burger, you cannot deny that Danny Meyer’s now-global concept has transformed the American dining landscape, offering a level of scalable quality that restaurateurs will be attempting to replicate for years. 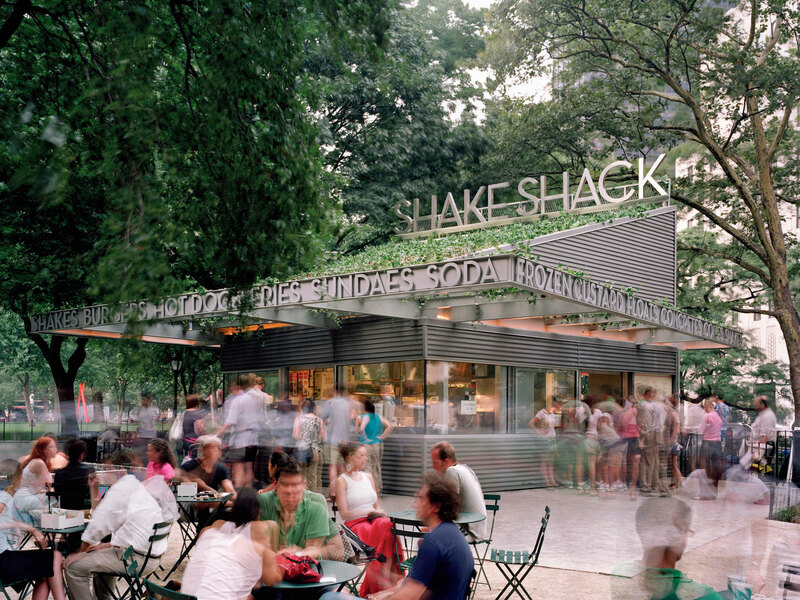 Opening a kiosk in Madison Square Park in 2004 (after operating out of a hot dog cart for three years), Shake Shack has helped shape the fast-casual movement into what it is today. 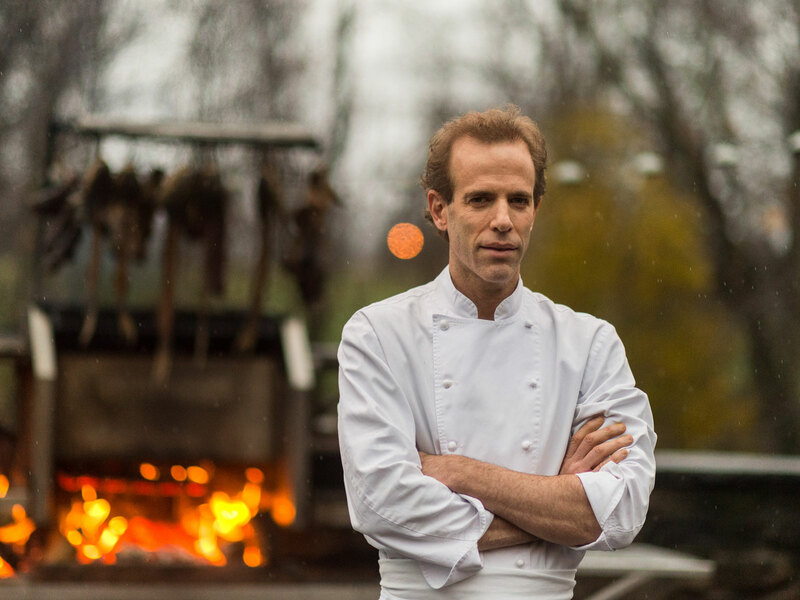 In 2004, Dan Barber opened a restaurant in Westchester Country that would forever change the conversation surrounding sourcing. A farm-to-table evangelist before such views became standard, Barber continues to advocate for sustainability through his cooking, which celebrates the abundance of the Hudson Valley, as well as his writing and business ventures—this year, he launched a gourmet seed company that optimizes seeds for flavor and the earth. 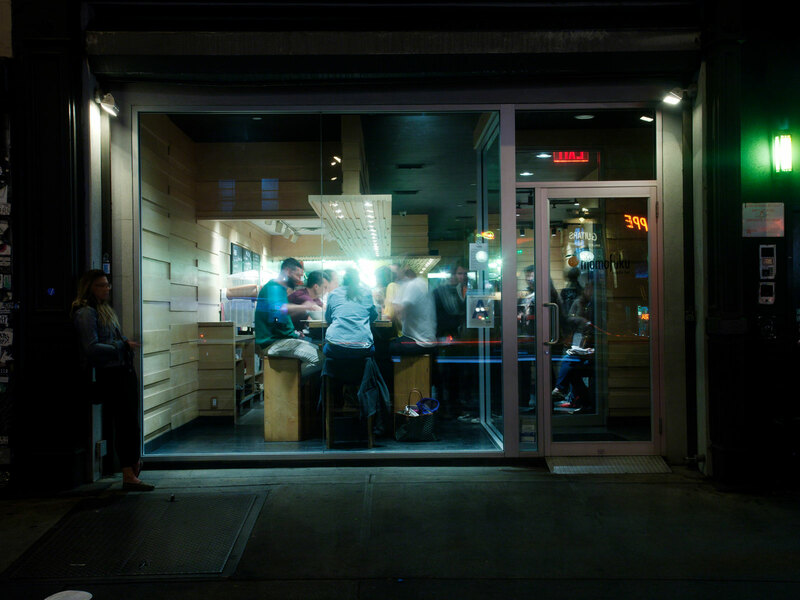 David Chang launched so much more than a restaurant when he opened a small ramen shop in the East Village, spurring offshoots like Ssam Bar, Christina Tosi’s Milk Bar, Ko, and more in New York City and around the globe. 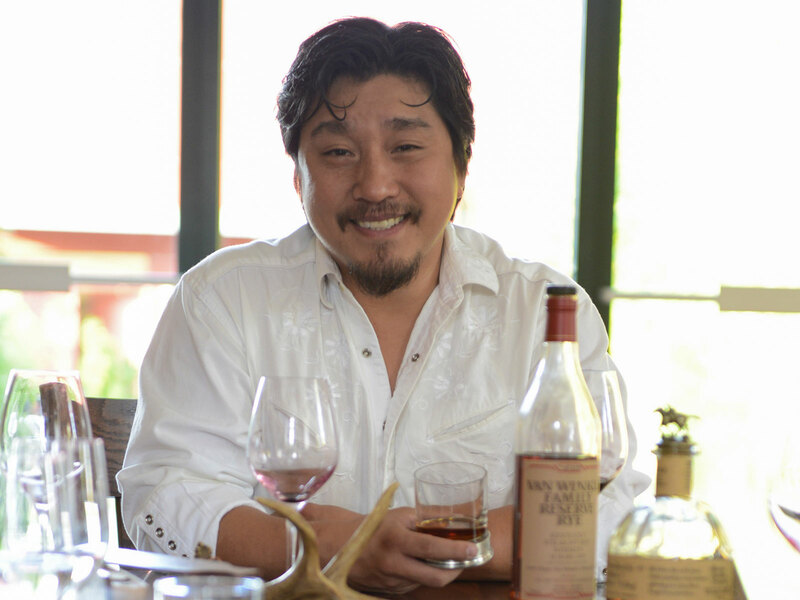 With his hit Netflix series, Ugly Delicious, and bourgeoning media company, Majordomo, Chang has become one of the most recognizable faces in food, and he's poised for another decade-plus of expanding the definition of “chef,” providing a blueprint for chef-restaurateurs to shift the culture. Grant Achatz's three-Michelin-starred Alinea is widely considered to be one of the best restaurants in the world, ever since opening in Chicago in 2005 and introducing the universe to such whimsical delights as olive oil lollipops. 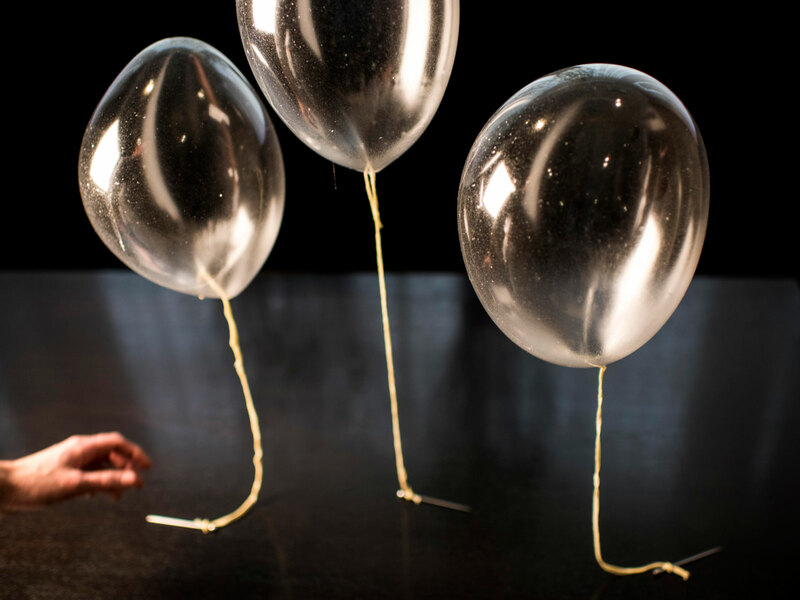 But its impact on American restaurants, in particular, is perhaps the most notable quality about it: Alinea played a critical role in launching the States’ iteration of the molecular gastronomy movement, with Achatz serving uber-intellectual creations like edible green apple helium balloons and dishes flavored with vaporized herbs. 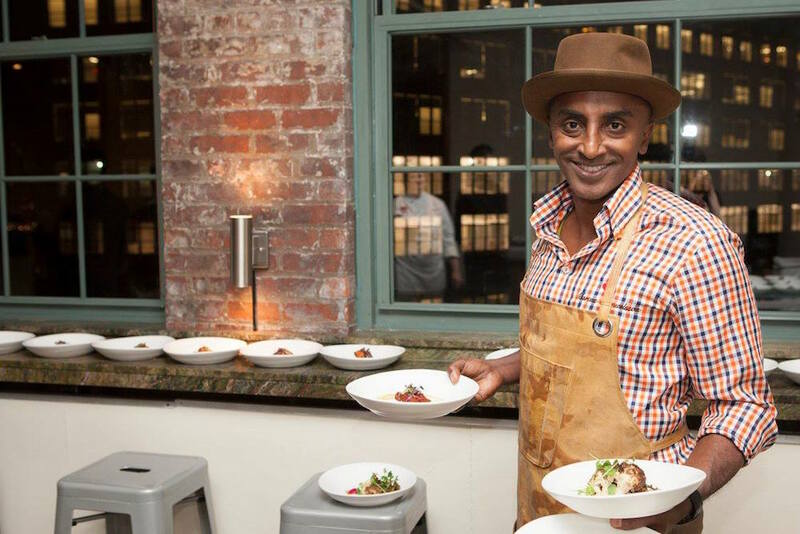 Perhaps more so than any other New York restaurant, Marcus Samuelsson’s stylish flagship Harlem eatery evokes such a vivid sense of place, with its hiring and sourcing practices, design, and sharp reimagining of the culinary traditions that have shaped the Ethiopia-born, Sweden-raised chef. Named after a historic speakeasy from the neighborhood, Red Rooster was seismic for Samuelsson, an Aquavit alum who’s become one of the most vital voices in food today, and the chef's fantastic 2012 memoir, Yes, Chef, will be invaluable to the industry for years to come. Red Rooster, 310 Malcolm X Blvd, New York, (212) 792-9001. In Walland, Tennessee, a luxurious, 9,200-acre farmstead sits at the foothills of the Great Smoky Mountains, where outstanding, market-driven Southern food is served in tasting-menu format, with ingredients harvested from the property and cheese, bread, and charcuterie made on site, valorizing the in-house mentality that’s defined the past decade of American dining. Animal's 2008 opening rocked the L.A. restaurant scene with its hyper-minimalist approach to nose-to-tail cooking, spotlighting diverse preparations of offal and lesser appreciated animal parts with gusto and elegance. Following the blowout success of the restaurant, still trendy a decade later, 2009 F&W Best New Chefs Jon Shook and Vinny Dotolo are involved with many of the city's hottest restaurants, including Trois Mec, Jon & Vinny’s, and Kismet. 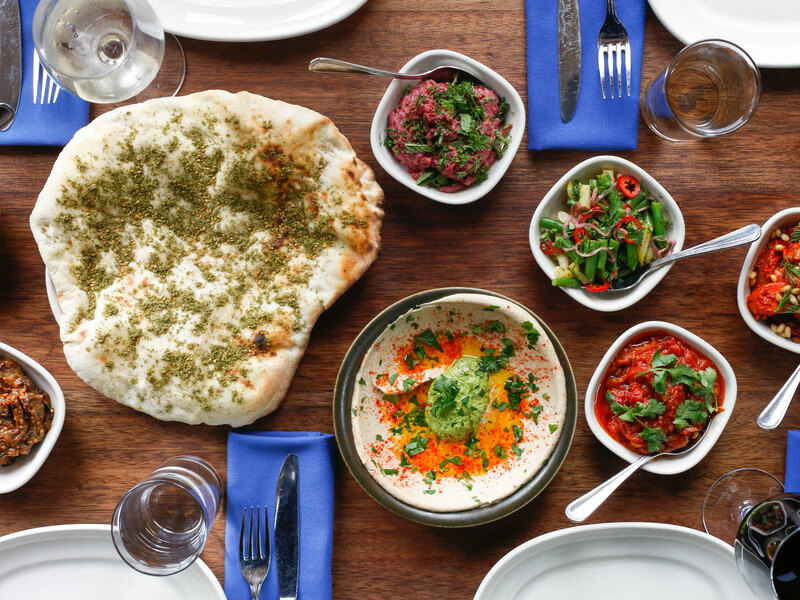 Before the award-winning modern Israeli spot opened its doors in 2008, who could have predicted that a restaurant serving excellent Syrian lamb kebabs and branzino would become most lauded for its hummus? 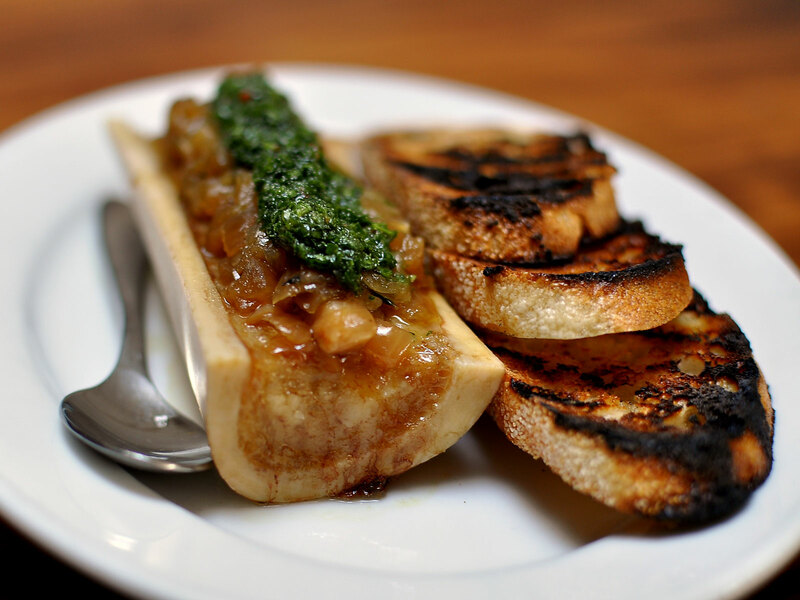 But that’s exactly what the brilliant chef Michael Solomonov, who has since built a small but mighty Philadelphia restaurant empire, pulled off; paying such painstaking attention to ingredients, tradition, and technique that even the most humble items—hummus, laffa, haloumi—become worthy of pilgrimages. A 2010 Food & Wine Best new chef, Roy Choi is the face of the American food truck movement and with excellent reason—he changed L.A.’s dining landscape with his fanatically followed Kogi truck, earning street (and parking lot) food the respect it deserved. Is a truck a restaurant? We offer a resounding yes, not that Choi lacks brick-and-mortars, with a Las Vegas restaurant opening this fall. 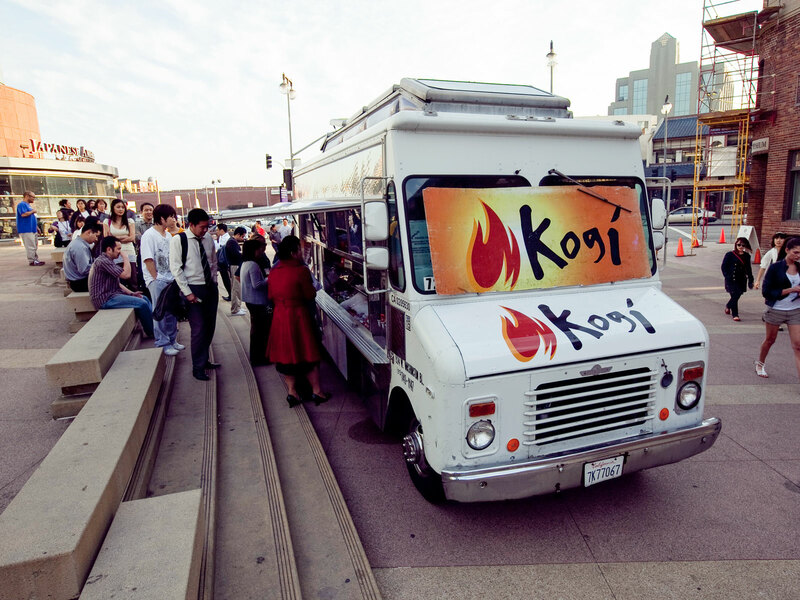 Kogi, See here for daily locations in the Los Angeles area. It's hard to imagine Louisville becoming the vibrant food destination it is today without the touch of chef Edward Lee, whose globally-minded Southern cooking helped elevated Kentucky ingredients (like sorghum and country ham) to a national stage. 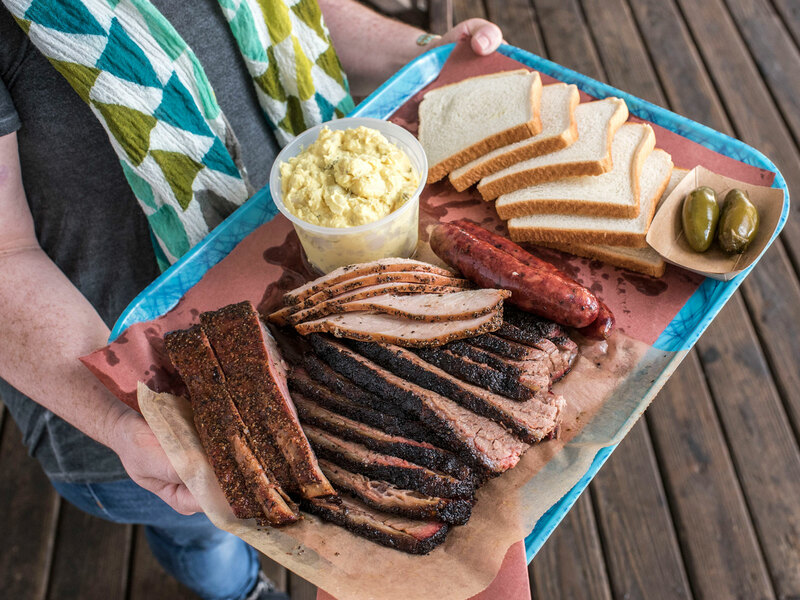 Even Kanye West isn’t allowed to cut the notoriously long line at Austin’s world-famous barbecue destination, where the sublime brisket has inspired countless imitators (and will continue to for decades to come). The occasional six-hour line is worth it, we promise; the lunch-only spot delivers on the hype, a rare feat in restaurants. 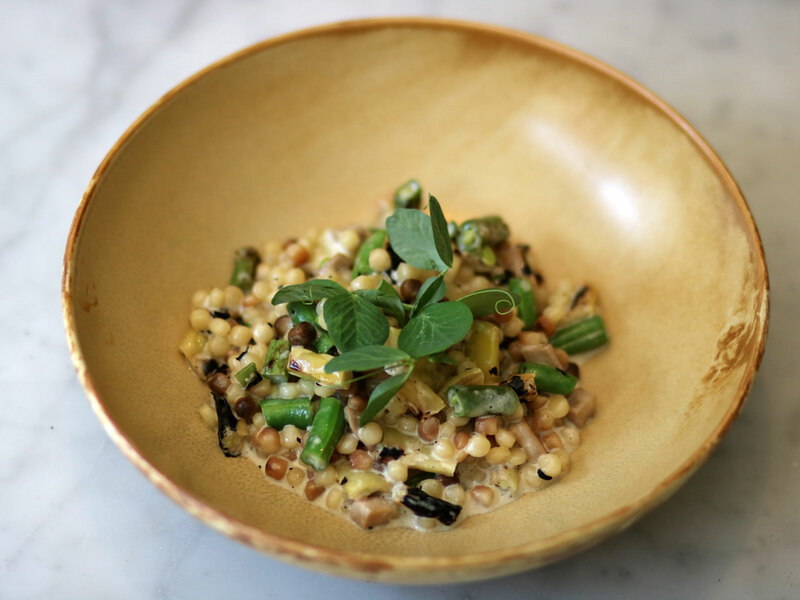 An outspoken leader in the Southern culinary revivalist movement, Sean Brock’s influence has extended far beyond his Charleston restaurants McCrady’s and Husk, which re-wrote the script on low-country cooking by reviving long-forgotten foodstuffs (think heirloom peanuts) and recipes. Brock forever changed the Charleston food scene, establishing it as a first-rate American dining city. In September, Brock resigned from Neighborhood Dining Group to start new projects in Nashville, and we have no doubt he’ll shake it up there, too. 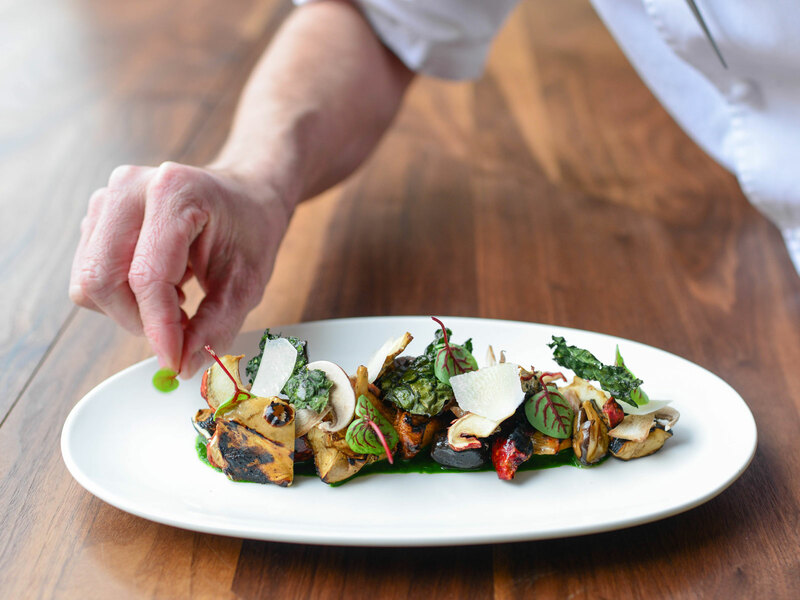 Chefs Kate Jacoby and Richard Landau helped pioneer—and invigorate—the modern vegan dining movement in America with Philadelphia's Vedge, which opened in 2011 and raised the standard for plant-based fine dining, proving that tasting menus do not require meat to be transcendent. 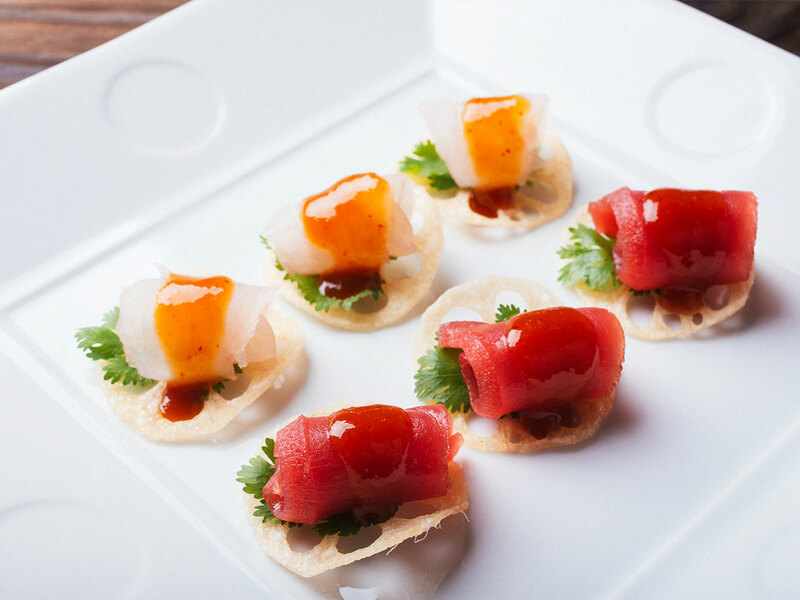 Their first outside-of-Philadelphia project, Fancy Radish, opened in D.C. in 2018 and is already one of the finest restaurants in the city, serving Jacoby and Laundau’s greatest hits like creamy rutabaga "fondue" and “fancy radishes” with yuzu avocado and smoked tamari. Before Asheville was the trendy restaurant city it's considered to be today, Katie Button was making magic at Cúrate, her brilliant Spanish tapas haunt, which she followed with the equally charming cocktail lounge Nightbell in 2014. Button helped nudge along the country's love affair with the once-sleepy town in the Blue Ridge Mountains, which continues to attract the country's top culinary talent (and the most discerning eaters). 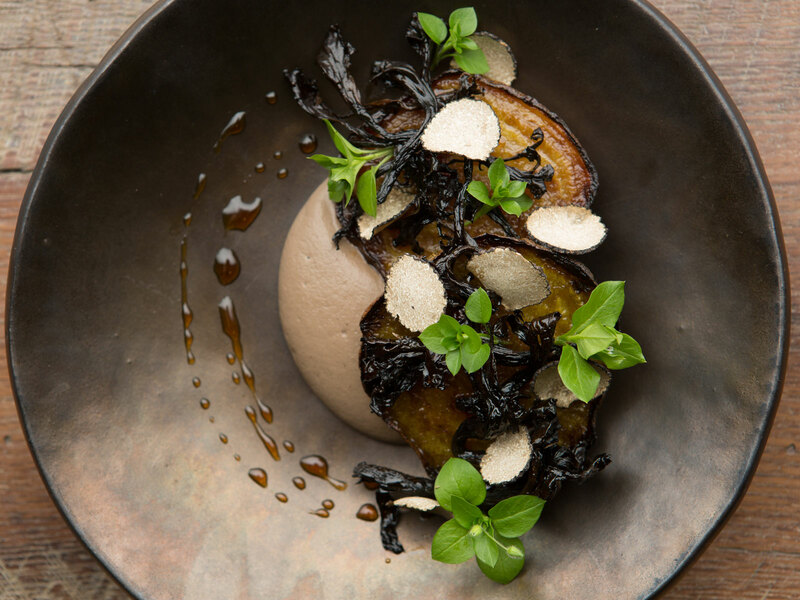 Named a Food & Wine Restaurant of the Year in 2015, Gavin Kaysen's fantastic restaurant stands for the best of Minneapolis (and Midwestern) dining, ushering a new era for the city, now a vibrant food destination. The James Beard Award-winning, who spent eight years as Chef de Cuisine at Café Boulud, cooks modern American food that is emotional, fun, and precise, and we can't wait to experience the next generation of chefs who come up under his influence. St. Lucia-born Nina Compton, a runner-up on Top Chef and a F&W Best New Chef 2016, creative, Creole-inflected food that weaves together French and Caribbean influences while spotlighting indigenous ingredients, making her first solo restaurant an essential ambassador of contemporary New Orleans dining. Her second restaurant, the industrial-chic Bywater Bistro, is just as wonderfully forward-thinking as her first, with hogs head boudin, rabbit curry, and fat crab rice that are just next-level delicious. The chef behind Charleston's treasured Rodney Scott's BBQ, which earned him the James Beard Award for Best Chef: Southeast this year, is the new-wave barbecue hero we need. 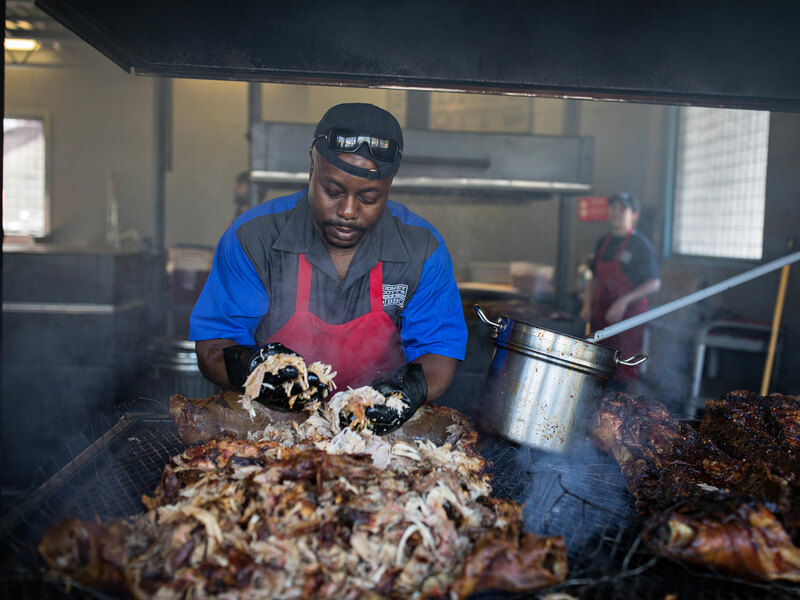 One of the country’s top living pit masters, Scott’s specialty—whole hog—has made his eponymous restaurant an essential expression of American cooking. And Scott is only just getting started, with a new outpost planned for Birmingham, AL. It’s hard to recall a time when Edouardo Jordan, the Florida-born chef at Seattle’s Salare and Junebaby, wasn’t on the national radar, and, gosh, why would anyone want to? Jordan has pushed the boundaries of Southern cuisine with his breathtakingly thoughtful cooking and focus on ingredients and traditions that are rarely given their due in restaurants. 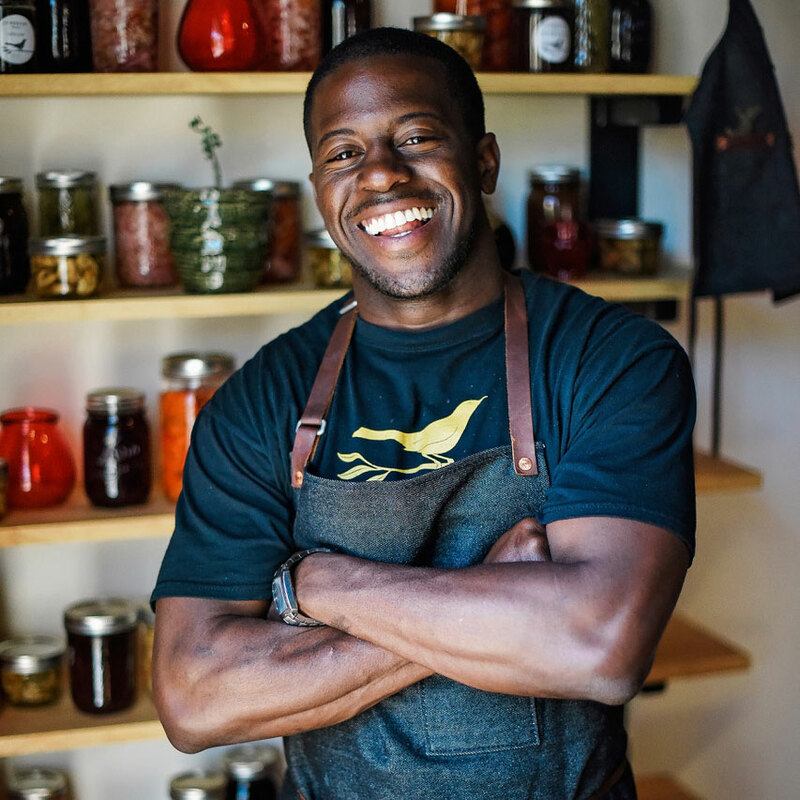 In 2018, Jordan won the Best Chef: Northwest award for his debut restaurant, Salare, and the Best New Restaurant award for Junebaby, where he works his magic on chitlins, pig ears, oxtails, and biscuits.